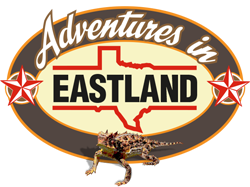 Looking for employment with the City of Eastland? The HR department assists in the aid of employees and job seekers for the City of Eastland positions. Contact: Roma Holley, City Secretary, Eastland City Hall.